Don't forget, you can still enter the drawing for the offered books by leaving comments here and on our Facebook page! After a crisis about 10 years ago the Lord nudged me to put the emotional healing I had received into fictional stories to help others. Like a lot of writers my loss became my muse. I don't need to kiss the Blarney Stone, I was born in Ireland, so the gift of the gab comes through the genes. But true fact---my great grandfather, and my grandfather both worked on the Titanic as she was being built in the Belfast shipyard. And no, we refuse to accept any responsibility for Titanic going down. A cup of strong black tea is the main staple of my diet, and I'm nuts about cats. As for my dreams I prefer to leave my inheritance to the Lord's wisdom. I find in doing so that He blesses me with more than I could ever imagine. 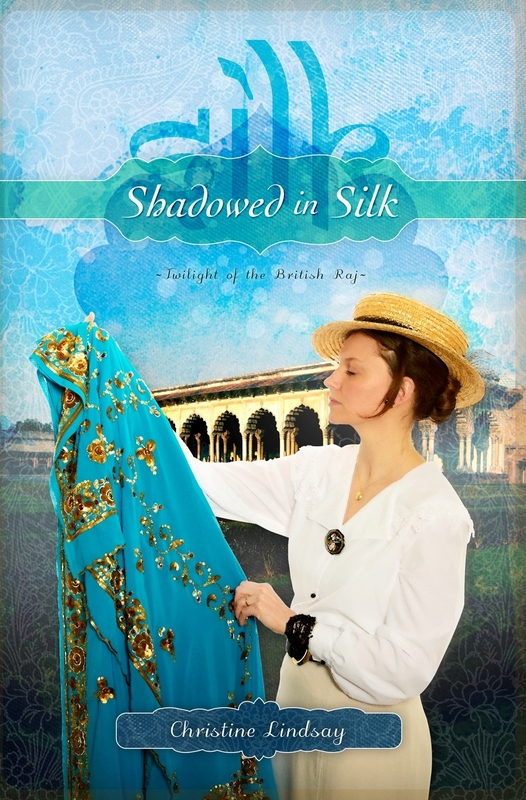 SHADOWED IN SILK is out May 1 as an eBook, Sept. 1 for the printed version---and is a First place winner of the 2009 ACFW Genesis for Historical. 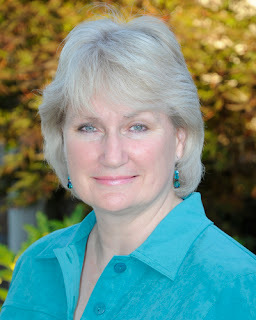 Christine Lindsay hopes you'll visit her web site: www.christinelindsay.com. She shares: I have been writing fiction for about 8 years, but I started out writing non-fiction about 10 years ago. My vivid imagination used to get me into trouble, sort of the bane of my existence. But it all made sense when the Lord urged me to use fiction to teach truth about Him while entertaining. The plots and scenes in my head suddenly had a purpose. Shadowed in Silk is the kind of book I love to read. It is set during a flamboyant era of time that many Americans know little of---the British Rule of India. So it has dashing military officers on horseback, the English in their red carpet pomp set in marble palaces, danger, spies, and characters whose lives are torn apart, and a really strong love story where the hero and heroine are in an impossible situation that only God can untangle. How did you arrive at this particular back cover blurb? 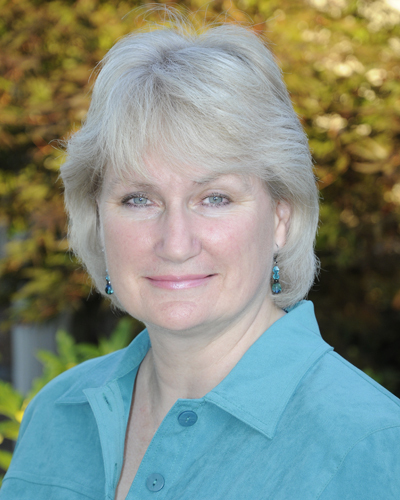 Was it you or your publisher or a group effort? The back of the book blurb was a combination effort between me and my publisher, WhiteFire. What do you do first when you’re browsing in a book store? Back cover, front, cover, inside, first few pages? What usually entices you to buy a book by an author new to you? The cover has to catch my eye, give me an emotional clue that this is a deep love story, and will whisk me away to a place I've never been. The back cover must have the elements in a story I like. I'm bored easily, so the plot has to have a number of riveting things happening. The first few pages do not necessarily have to have an explosive beginning, but I must see that the quality of writing promises that deep, rich story. I also prefer to read about realistic characters--ones who are not already perfect and who will suffer. I want them to learn like I have learned that only the Lord can change them as they lean on Him through this difficult life. Can you share your best marketing tip? The marketing aspect seems to go against the grain for a committed Christian. As I reach the release date of my debut novel the phrase, "I must decrease so that He will increase," resonates in my mind. The only reason I write is in order to encourage readers to love Christ and follow Him. So quite frankly, I ask Him to open up the marketing doors for me in a loving natural manner. He's God---if He wants me to succeed, then He'll make it happen. And if He wants me to have quiet success, then I'll praise the Lord for that. Thank you Lisa. I'm so thankful for this opportunity. I hope that what I've shared will encourage other writers. It can be a puzzling ministry that we are called to at times. Her question for readers: When you see that a novel is set in an international setting, does this make you bypass it for a story that is set at home in the US? Gosh, I sure did ramble in answering those interview questions. But thank you for having me as a guest. This is one of the most fun writing sites I've ever been a member of. Extremely well done, and one I check into every posting day since I've been a member. Bravo for work so well done. Hi Christine! I loved your interview answers, so no worries about "rambling". Your book sounds fantastic. Have you read M. M. Kaye's The Far Pavilions? What a classic! Devoured MM Kaye novels--all of them, even her cozy murder mysteries---Death in Zanzibar, Death in Berlin... I even read the first of 3 thick volumes of MM Kaye's autobiography for research on SiS. I usually re-read Far Pavilions or Shadow of the Moon every few years. But I stayed away from them as I was writing my own British Raj novel. I didn't want to inadvertently use her style or wording, but wanted to rely on all my own research. But her autobiography was helpful in some details of living in British India in the last century. Because I love her British Raj novels so much, I wanted to write my own, but from a Christian world view. Lovely interview, Christine! (And you weren't rambling at all. ;-) Your sweet nature always shines through when you're answering questions. And naturally, I love your blurb. Not that I'm at all biased . . . .
As for your question, I'll answer, even though you already know my answer. ;-) I LOVE international settings. I rarely travel, VERY rarely outside the U.S., so books are how I see the world. And I learn better when history is presented through a story, so a historical, international novel is PERFECT! Oh me too, the only way I could see the world was through books, especially historicals, where you can learn about the place, the people and their history through an entertaining story. Ah, so you know M.M.Kaye. Isn't she spectacular? I actually grew bored and put the book down the first time I read it. Prompted by a friend's complete confidence in the author, I picked it back up years later. Boy and I glad I did. Smart move not reading her while writing though. 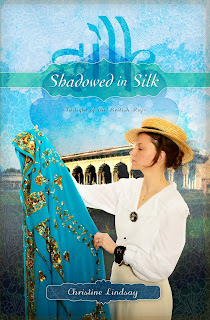 If M.M.Kaye's work is your inspiration, will def had to get Shadowed in Silk! I'll admit that by today's standards she is hard to get into. But her stories are so deep and vast. The images are breathtaking. I'll never forget Ash riding his horse toward the rock face, with Anjuli on the back, and hordes of the evil Rajah's soldiers firing at them. Her hair streaming out behind her. Awesome. I'm nowhere near her in scope, but she is my inspiration. Both Steven King and Donald Maasse hold her way up there. Siiiigh. You make me want to read it again!! I haven't read any of her others. Which is your fave? My fave of MM Kaye's is my all-time # 1 favorite book in every category. Shadow of the Moon. Captain Alex Randall is the most swooning-ist hero I've ever read. Just love him. I tried to make my Major Geoff Richards like him, only a Christian. :o) Stiff upper lip, English, but with simmering emotion underneath. Going to look into Shadow of the Moon. Thanks for the recommendation. Love a hero with simmering emotions. They're unpredictable! I live, breathe, and dream international! Blame it on working at a missions organization, but international will catch my eye every single time. I think that's the catch with Christian stories set in an international setting---it's that heart tug that we share. We hope to make others aware of God's love for others from cultures different than our own. But that's the thing I love about most Christians---they have that global awareness.